After a series of lackluster results in the local tournament circuit, Indonesia’s RRQ replace two members with former Recca and XCN players. 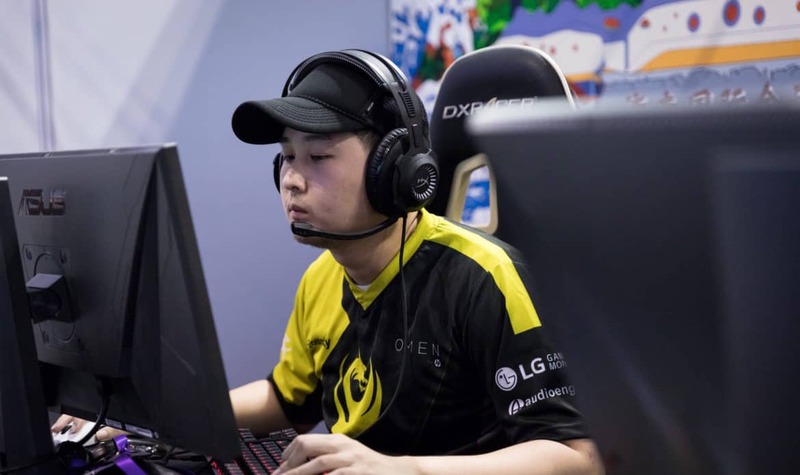 In an interesting move earlier this year, team RRQ from Indonesia signed an international CS:GO roster consisting of Filipino and Indonesian players as well as the famous Mongolian player, Enkhtaivan “Machinegun” Lkhagva. The experiment has proven anything but a success, with the team barely making it out of any regional qualifiers or any significant results since inception. 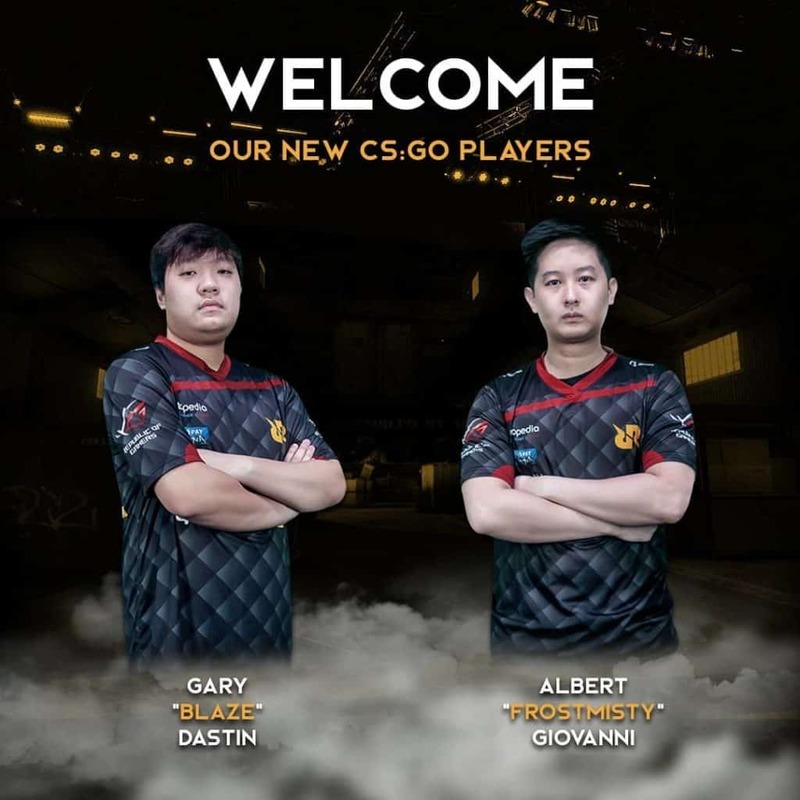 Following the recent shuffle which saw team XCN losing Tejas “Ace” Sewant to newly formed Signify, CSGO2ASIA has learned that RRQ have decided to replace two of their Indonesian members with former XCN player, Gary “blaZek1ng” Dastin and long-time Recca Esports player, Albert “frostmisty” Giovanni.